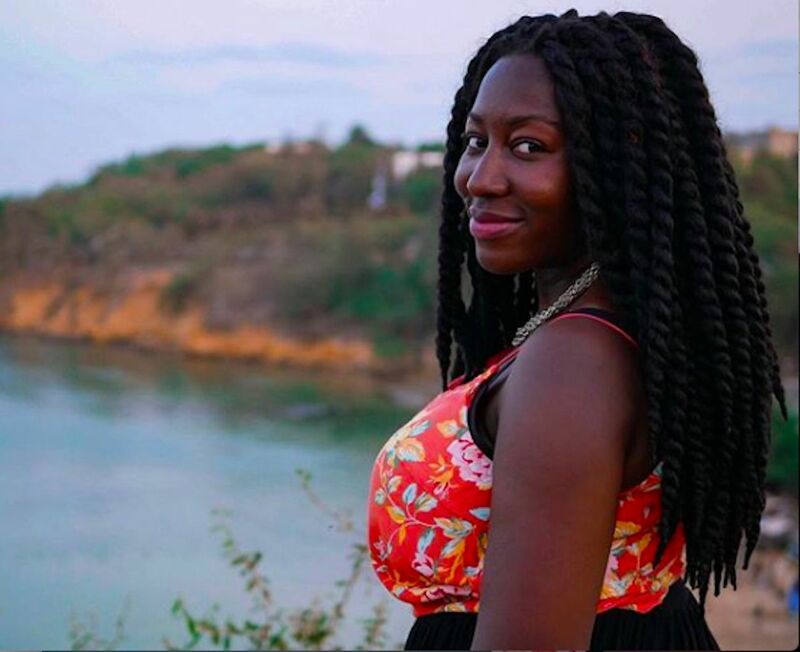 From discrimination and safety issues to not always relating to other travelers simply due to the color of our skin, black travelers collectively face a set of unique challenges around the world. But if you delve into the black travel movement, you will quickly notice the stark differences among us: our locations, cultures, as well as other intersectionalities of our identities like gender or religion, all shape our experiences. This is no different for the Black British community, a historically underrepresented and often misunderstood group, especially in the travel world. With more and more Black British travelers partaking in both short and long-haul travel, it’s time to shed light on our unique perspectives. Here are five struggles that we often face whilst abroad. 1. We have to convince people around the world that black people do indeed live in the UK.